This is a optional connector for your Astro/Alpha when using the Long Range MagMount up above. This makes connecting your antenna connector much easier. It is also designed so you will not over tighten the antenna when putting your Magmount antenna on. This connector makes it so much faster to take the long range antenna off and switch antennas when I need to! 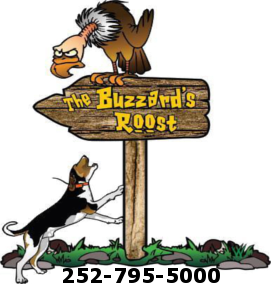 Buzzards roost also are great people to work with!! Click the button below to add the Optional Connector for Magmount Antenna to your wish list.